‘Winners Dare More’ is the motto at Bethard Casino, and it’s both a challenge and a celebration. This casino wants players to reach great heights and they’re happy to reward them when they do. To find out what casino has to offer to you, proceed reading our complete Bethard casino review written by our gambling experts. Established in 2015, Bethard is what happens when true aficionados of iGaming come together and create an online casino based on giving players the type of experience that they themselves dreamt of having. Bethard features a comprehensive selection of casino games both in the table games section and in the live casino. Included within the site are also live sports betting and virtual sports betting. This means players who love to have a wide variety of internet gambling options needn’t go anywhere else to get their fix – it’s all under one roof, here at Bethard. Bethard online casino is distinctly masculine in their website design approach. The steel grey backdrop is simple and polished, and navigation of the casino site is designed to be intuitive. The vibe of the Bethard site is one of professionalism and dedication to the art of gaming, without being intimidating to beginners. Serious players will appreciate the direct approach of ‘being in it to win it’ and new gamers will find the site straightforward and easy to use. Signing up for an account with Bethard casino is a simple process; create a user name, input a valid email and once you’ve activated the link that will be sent to that email address you’ll be on your way. To welcome new customers, Bethard has three separate, and very generous, welcome bonuses; one for casino games, one for the live casino, and one for sports betting. Players can choose only one of these bonuses depending on their gaming preferences. 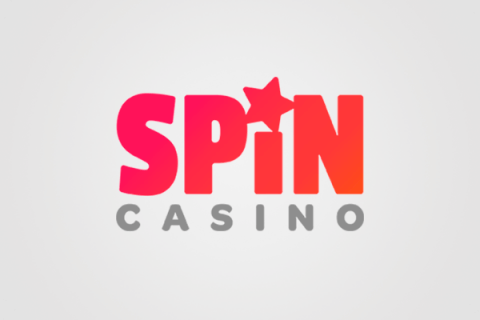 Casino games: A match deposit bonus of 200% up to 200.00 and 25 free spins with a first deposit of only 25.00. On top of the casino bonuses for new players, Bethard also keeps things interesting for regular players by coming up with bounteous bonuses and promotions all year round, both seasonal and daily. 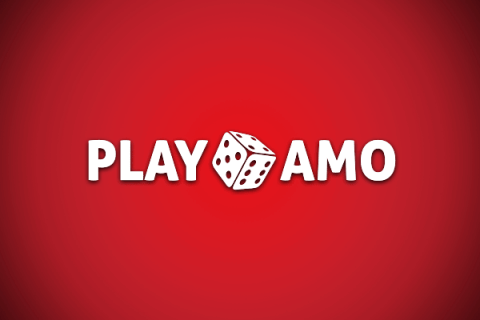 Should any unforeseen issue arise, casino support is available to players all day, every day via Live Chat. An email address is also provided for less urgent issues, or for players to go into more detail about their particular problem. Bethard has also put together a helpful and fully loaded FAQ that should answer almost all queries that come up, especially from new players. Whether you’re looking for casino slots or table games, live betting or virtual sports; Bethard has got you covered. 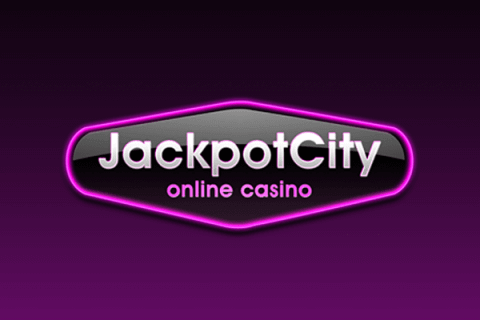 There are over 160 slots alone that are guaranteed to meet a slot enthusiast’s expectation. Themes cover everything from fruity to horror, and there are a myriad of choices when it comes to paylines and ways to win. Classic favorites like Starburst and Gonzo’s Quest sit alongside hot new titles like Wild Toro and Spina Colada. All the big guns in software are on show here, with names like NetEnt, Play’n GO, Microgaming, and Evolution Gaming sure to impress and inspire trust. Poker, roulette, blackjack, and baccarat can all be found in the table games selection in their RNG format, with amazing graphics and fair game play. The sports betting section at Bethard has a multitude of sports and sporting events to choose from, and the thrill of live sports betting doesn’t get better anywhere else. And for those impatient to wait for their favorite sporting event to start, the virtual sports betting can make for a rewarding interlude. Bethard’s live casino is not to be missed. The exclusive selection of tables provides an authentic casino experience for those players who like their gaming to be interactive while still be able to play from the comfort of their home. High-quality video feeds are streamed directly to the player’s device, with multiple cameras capturing all the action from all the angles. Real live dealers chat to players from a real table set up; real cards are dealt and real wheels are spun. All time favorite Mega Moolah progressive slot, Hall of Gods, Mega Fortune and many more, can all be found at Bethard online casino, and their jackpots could change your life. Progressive Jackpots mean that the pot keeps getting bigger and bigger the more people play, until eventually, one lucky player scoops the lot. Bethard has a Jackpot tab that will take you directly to all your favorite Jackpot games. Bethard is a Maltese company, licensed and regulated by the Malta Gaming Authority (MGA). This ensures that the site upholds strict regulations on gaming fairness and data security. Banking at Bethard is only done through secure and trusted payment providers; Neteller, Skrill, Visa, MasterCard, and Paysafecard to name just a few. Deposits are instant and withdrawals are processed within 24h, which is way above industry standard. No jokes, simply go to any of thousands of online casinos sites and click the Terms and Conditions section; you’ll see how things go with withdrawal processing in many gambling operators. Bethard ticks all the boxes; amazing game collection, well-designed site, plenty of betting options, and a trustworthy reputation. There’s no question that the Bethard casino is a must try for all gamers.